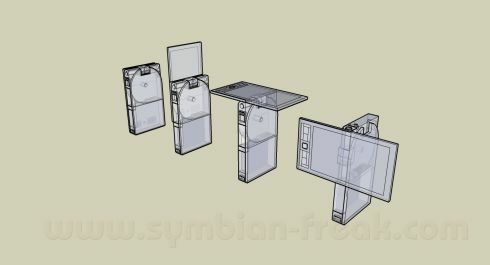 Christexaport knows how to point out each flaw and each achievement of the Finns in the past years, but also stated what he wants from the N Series devices of 2008. As for the N-XT handset, this is a true beauty with a very, very appealing spec sheet that includes a 4.1″ touchscreen display, a DLP 720p projector, an 1800 mAH battery and an Assisted-GPS with compass. Add an 8 megapixel camera to that list and couple it Carl Zeiss optics, autofocus, user controlled optical zoom depth, face detection, dual LED and Xenon Flash plus WVGA video capture (30 fps). The Nokia N-XT is basically a mobile multimedia computer, rather than your average smartphone and it’s designed for media sharing and creation. 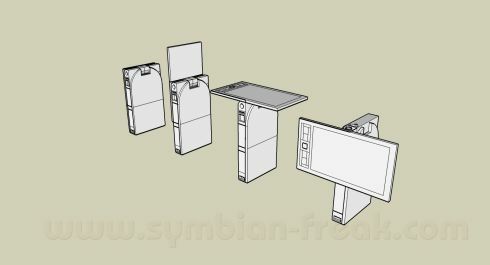 It uses the innovative transforming slider form factor you can see in the images attached to this article. 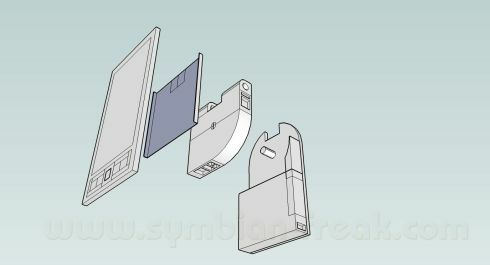 The sliding part can move upward, forward and atop the handset, in a T shape, an idea that would go perfectly with the successor of the N96. The internal specs list of the device looks reasonably well: 160 MB RAM, 256 MB phone memory, 24 GB internal storage space, microSDHC slot, dedicated GPU (made by Nvidia, maybe?) and dedicated Audio DSP. As far as connectivity goes, we’ve got Firewire, Bluetooth, WiFi, microUSB 2.0, HDMI out and quadband WCDMA. 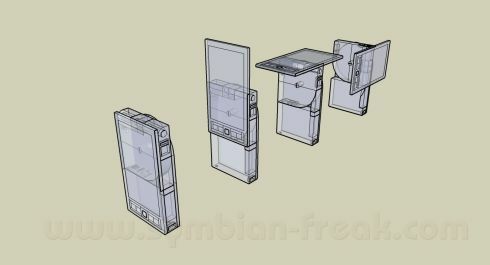 We must mention that we fully support Christexaport’s initiative and hope that Nokia will use his design in order not only to perfect the N Series devices, but to upgrade the entire smartphone industry. 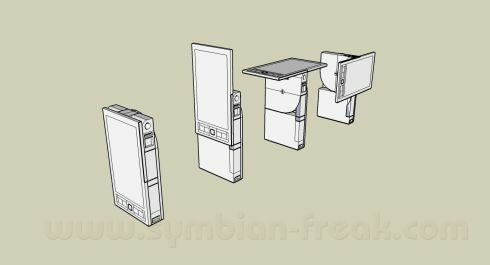 Spark UMPC Might Be the Next OLPC Sony Ericsson W707 Alicia Spy Pics Surface, Cancelled Or Not?